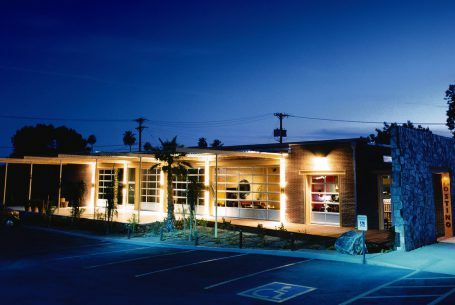 Project: 1619 McDowell Type: Adaptive Re-use Phoenix AZ Architect: Patry building company l.l.c. 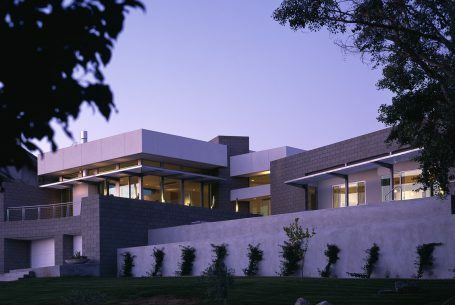 Project: Watts Type: Design/Build Architect: Patry building company l.l.c. 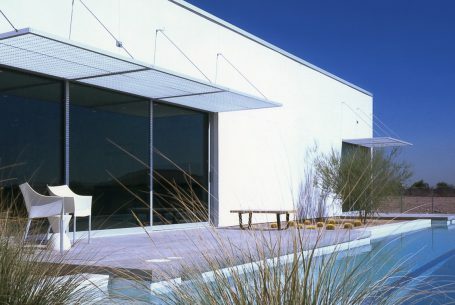 Project: Seay Vehicle Residence Type: Design/Build Architect: Patry building company l.l.c. 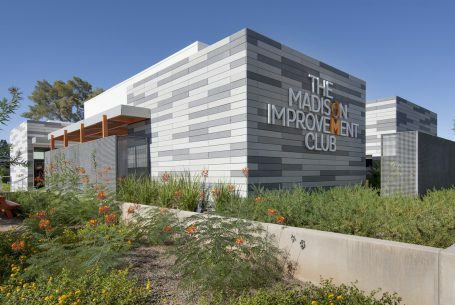 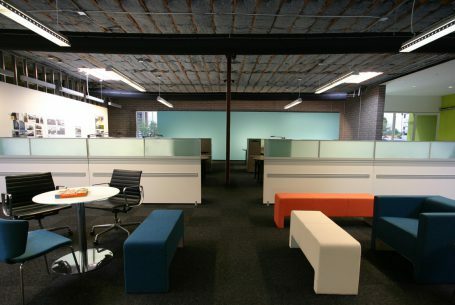 Project: The Madison Improvement Club Type: Adaptive Re-use Phoenix AZ Architect: Patry building company l.l.c. 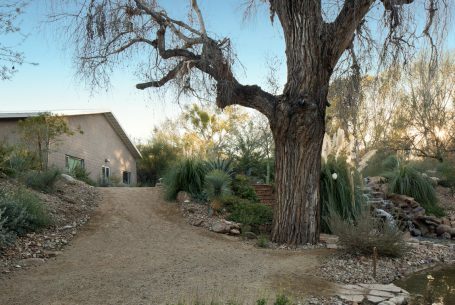 Project: The Cypress Pavilion Type: Design/Build Phoenix AZ Architect: Patry building company l.l.c. 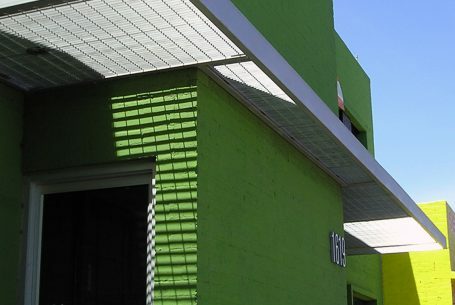 Project: 100 West Type: Adaptive Re-use Phoenix AZ Architect: Patry building company l.l.c. 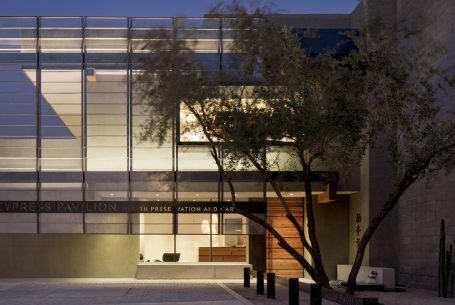 Project: The Lewkowitz Residence Type: Design + Build Phoenix AZ Architect: Patry building company l.l.c.